I’ve got too much content coming out at the moment, so I thought I’d write this post as a page rather than putting it out on my main blog and cluttering that with posts. It’s been debated for sometime now whether or not you should even use backlink indexers… Well, I’ll tell you now: You should. I’ve talked about this service many times before, and many people doubt it or bash it.. but at the end of the day, it works.. AND you can do it to hundreds, if not thousands of links at a time. I’m talking, of course.. about free pingers. They’re super easy to find, just Google: Free Backlink Pinger or Bulk Backlink Pinger – You’ll find a ton of them, I just select a random few and submit all my links through them. If you want to get a site indexed, that you own.. Then I suggest using Matt Diggity’s technique. I’ve used the same tool for the past 3 years now, and it’s worked a charm every time. Introducing Link Pipeline, it’s a bit expensive for the amount of links you get each month.. but the aim is to have those links indexed within 24 hours, and it hasn’t missed a link since I started using it.. 4 years ago. Due to it’s expensive nature, I only run my HQ links through this.. Try running a GSA blast through it and you’ll of used up your daily allowance by the time you hit the 100th line. PBN posts, guest posts, citations, forum posts, just about anything that offers actual value and would normally take Google a few days to index I run through LP. Their basic $27/month package will be more than enough for most solo SEOs, agencies or bigger affiliates may want to look at the bigger packages though.. Especially if you’re putting up more than 20 PBN posts a day. Pro Tip: Every time you put up a new post on a PBN or a money site, don’t just run the internal URL through an indexer, make sure to run the homepage (or your blog page) and at least one category that features the post through, as well. 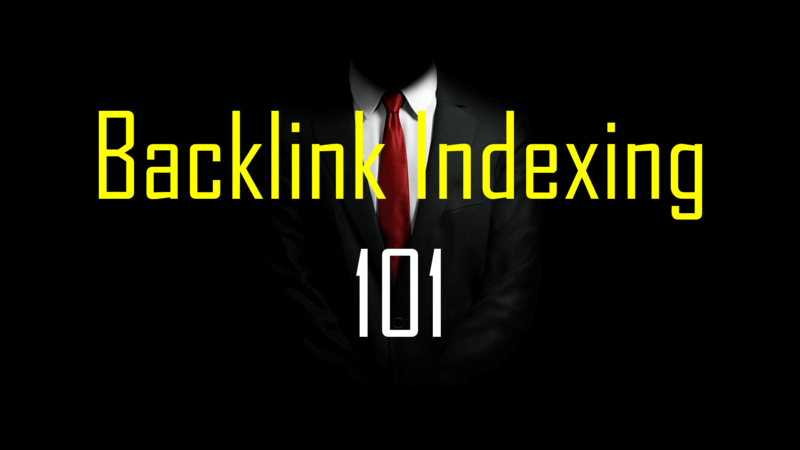 If you want links indexed in MINUTES, then I suggest going with Holly’s Badass Indexer, it requires a bit of technical knowledge to setup and has a $300 price tag, but it’s the only indexer on the market that’ll index your links the moment the tool processes them. 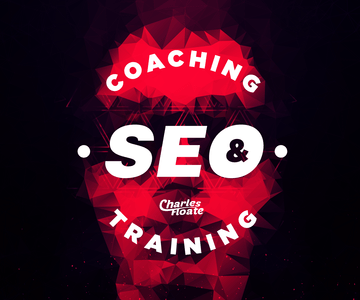 It manipulates Google’s own submission tool inside webmaster tools, but on a grand scale – I’ve managed to submit 30 links a minute through this tool, that’s 1 link every 2 seconds and they are almost always indexed that same minute. Again, this tool isn’t great for spam but if you want to get your HQ links indexed asap then this tool works a charm – Just be careful, as you don’t want your link velocity to be too high.